Fidel Castro in Havana, 1978. Fidel Castro is dead. 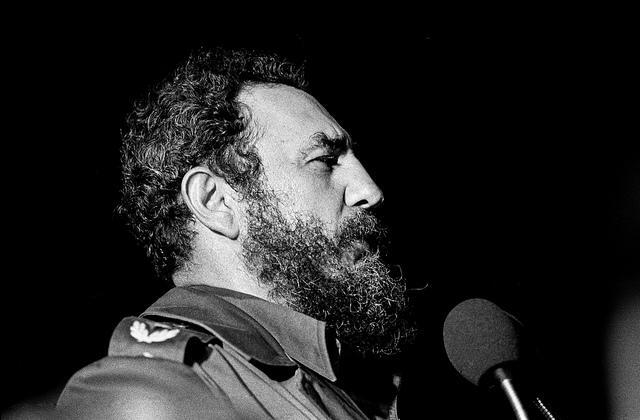 The Cuban revolutionary dominated the Caribbean island for more than 50 years, and his death on Friday was met with celebrations on the streets of Miami. In the wake of Castro's death, many Cuban-Americans in South Florida are celebrating what they see as the end of an era, even as they worry about what his death means for the future of Cuban people. We speak with Cuban immigrants and Cuban-Americans about their family histories, their struggles with the Castro-led Cuban government, and their hopes for the future of US-Cuban relations. 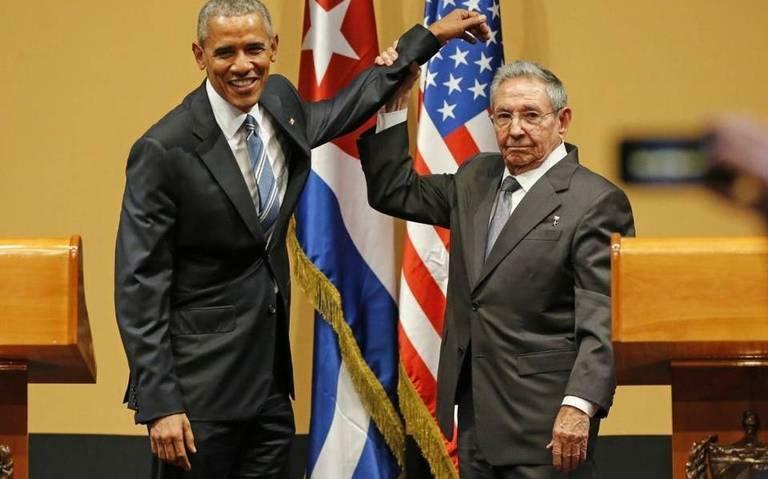 President Barack Obama issued a statement saying that the United States is extending "a hand of friendship to the Cuban people" at the time of Fidel Castro's death, while president elect Donald Trump acknowledged the death of the Cuban leader with a short tweet. Obama said in a statement that "history will record and judge the enormous impact of this singular figure on the people and world around him." 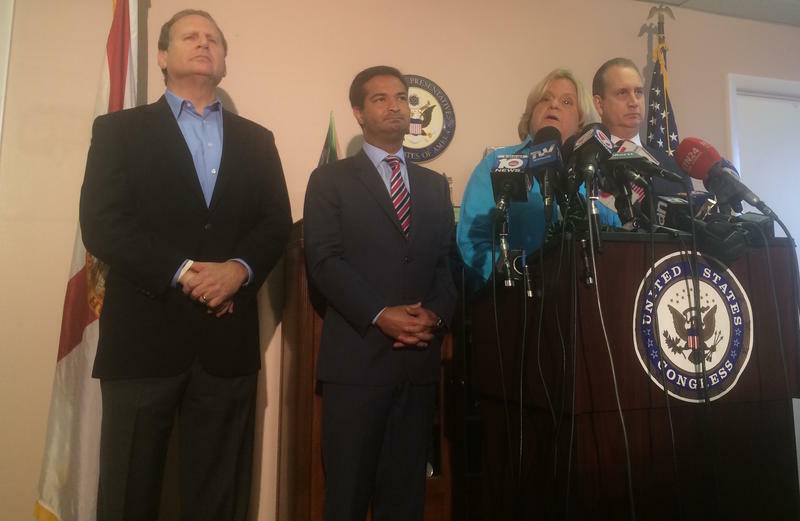 As their constituents took to the streets with pots and pans to celebrate Fidel Castro’s death, South Florida’s Cuban-American congressional delegation blasted the Obama administration for the brief diplomatic opening that preceded the dictator’s death. “The largest financier of Castro right now, has become the Obama administration,” Congressman Mario Diaz-Balart told reporters at a Miami press conference.